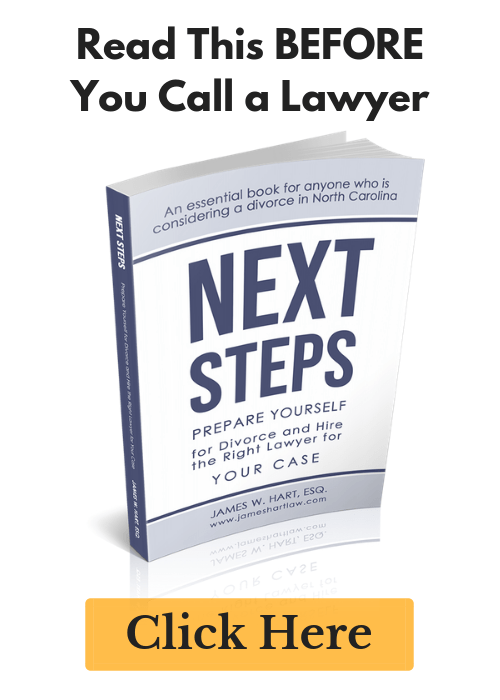 What is Divorce Mediation - Does the North Carolina method work? - The Hart Law Firm, P.A. I didn’t realize until I had moved to North Carolina and reopened my family law practice here just how many meanings there are to the word mediation. Lets start with a basic definition – a mediation is a form of non-binding dispute resolution where the parties meet with a neutral mediator to help them resolve the dispute. Seems pretty straight-forward, doesn’t it? When I practiced in Florida, every family law case that was filed was required to go to mediation prior to appearing in Court. Those mediations involved both parties, usually their attorneys, and a mediator. Everyone met in one room, discussed the issues that needed to be resolved, and reached consensus on as many issues as possible. Where there was a serious disagreement, the parties may “caucus” or go to separate rooms to resolve any highly contentious matters. 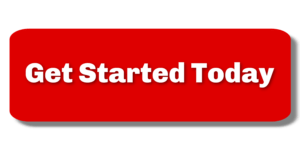 The whole mediation, including drafting a settlement agreement, rarely lasted longer than 3-4 hours – and our success rate was 70-80%. You can imagine my surprise when I come to North Carolina and find that here, as soon as a lawsuit is filed in family law court – the case is scheduled for a temporary hearing 60 days later. In cases where custody is an issue, the parties (not the attorneys), will attend mediation at the courthouse. For all other matters, mediation is required, but mediation frequently does not occur until after the temporary hearing. I’ve talked to several mediators in the past week who are starting to offer – in North Carolina – a method that more closely resembles the Florida method of mediation. Keep people in the same room together, at least initially, so that they can talk to one another and air their disagreements. Start to find common ground that will grease the wheels for an effective and productive mediation. I’ll be posting a list of mediators that I recommend on my resources section. Previous Post: « Who Says Family Law has to be just about People?